Samsung has been on the offensive this year in the budget segment taking the fight to its competitors with the new Galaxy M series specifically introduced to take on value for money offerings. So far, the company has introduced three promising models in the shape of the Galaxy M10, M20, and M30. But Sammy is not done yet. There’s a Galaxy M40 model being prepped to launch soon and it has appeared on the Wi-Fi Alliance portal. 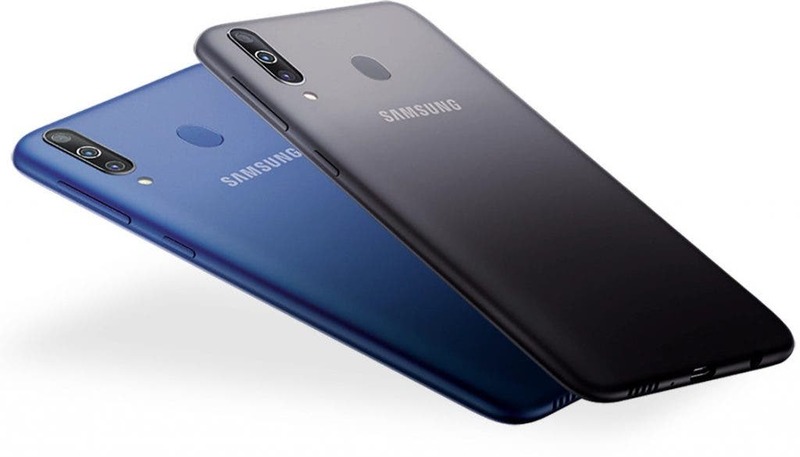 As per a leak by an Indian tipster, the model number SM-M405F belongs to the Galaxy M40 has now been approved at the Wi-Fi Alliance and runs Android Pie. Not much is known about the handset yet but we’ve previously also heard about a Galaxy M50 as well. Taking cues from the A series, we expect the M40 to very slightly differ from the Galaxy M30 which is already a very capable budget smartphone. Going by that, the A30 and A40 differ mainly in terms of screen size and battery while all other aspects of the hardware largely remain the same. This also makes us wonder how many more M series phones Samsung has in the pipeline as the A series is now completely revealed with no less than seven models.